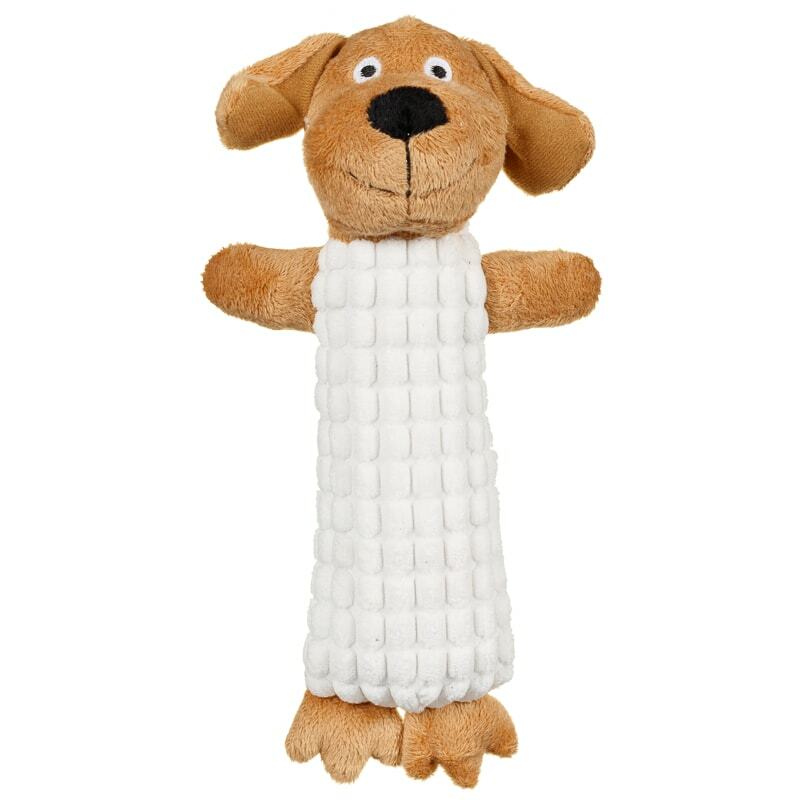 Comfy Creatures Cord Dog Toy. 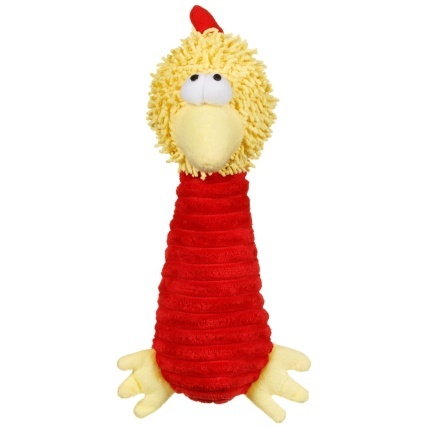 Give your beloved four-legged friend something squeaky to chew on and play with. 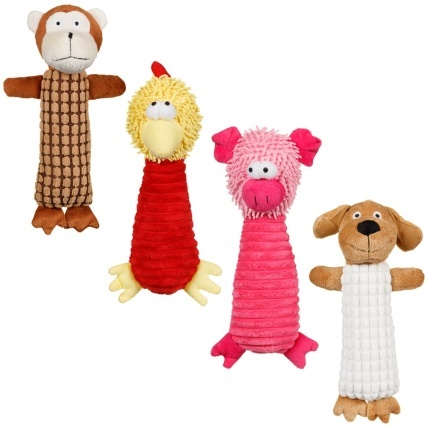 Let them enjoy a variety of different animal chew toys. 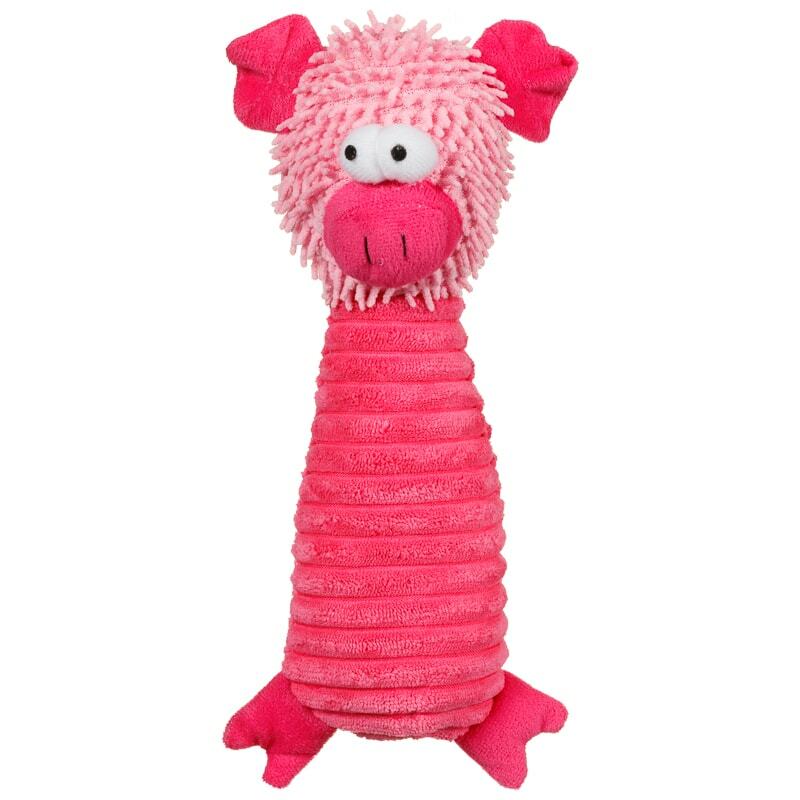 The squeaker inside provides even more excitement as every bite produces a noise. 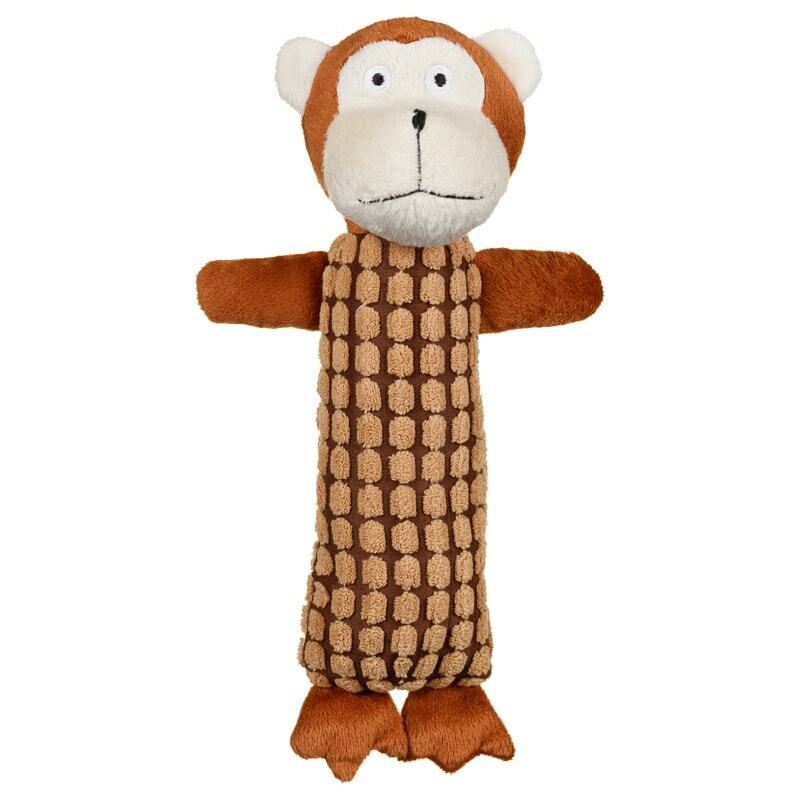 For more brilliant Dog Toys at B&M, check out our superb range online and buy in-store. For your pet's safety examine toy frequently for signs of wear and tear. 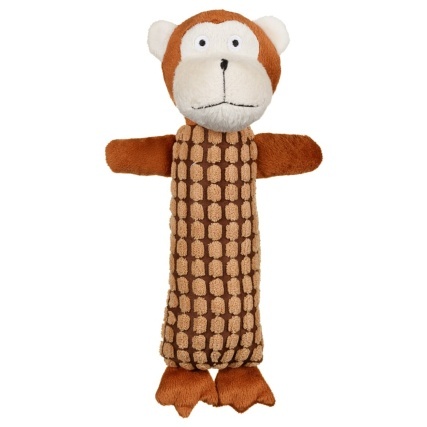 If damage is apparent, discontinue use and replace with a new toy.